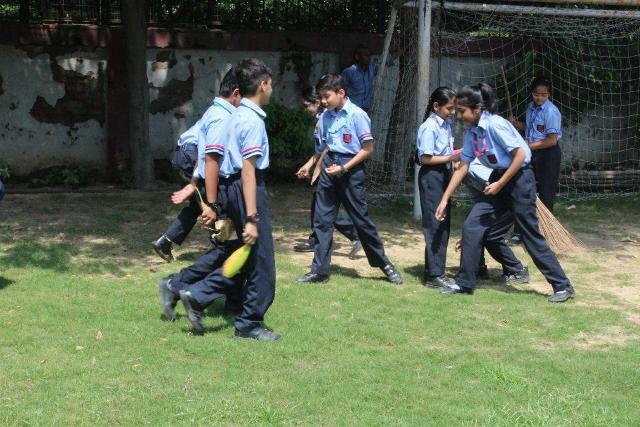 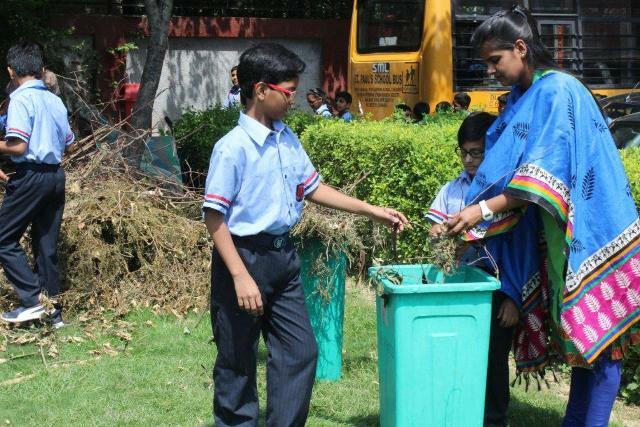 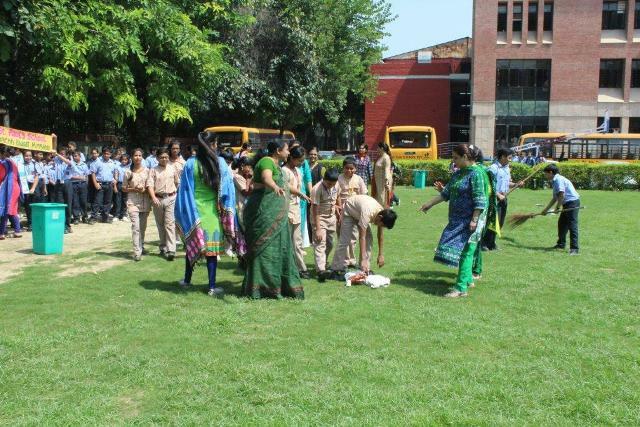 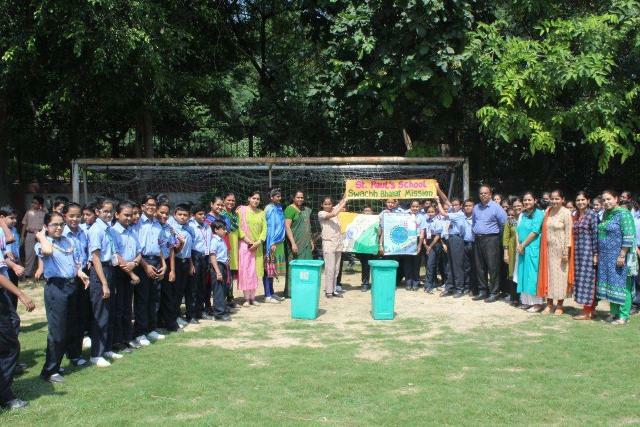 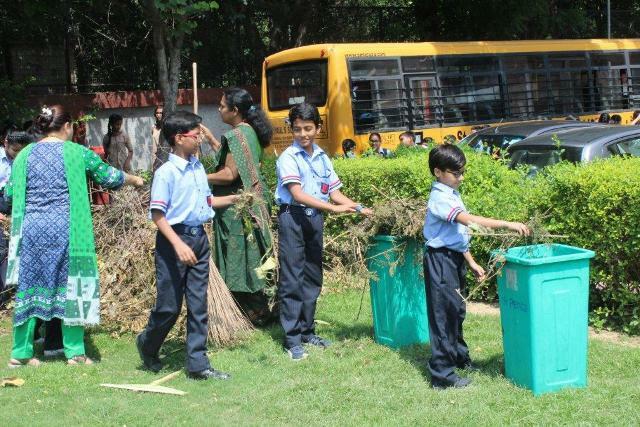 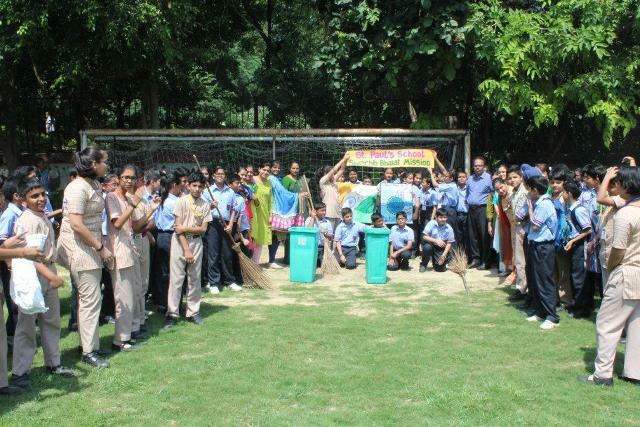 With an aim to achieve the Prime Minister’s goal on Clean India under the Swachh bharat Mission, the students and teachers of St.Paul's School, observed Swachh Pakhwada from September 1 to 15. 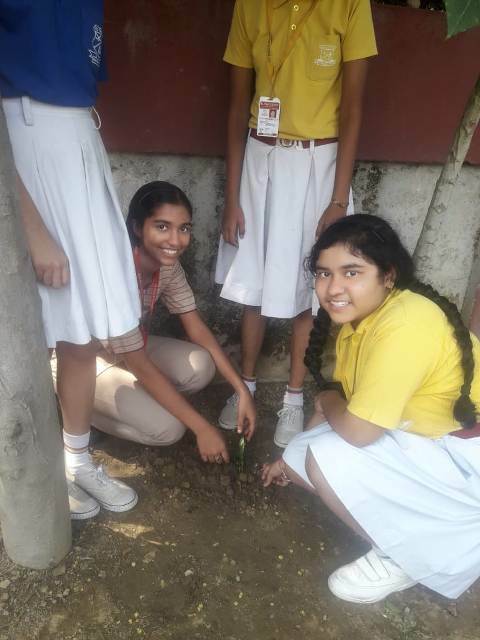 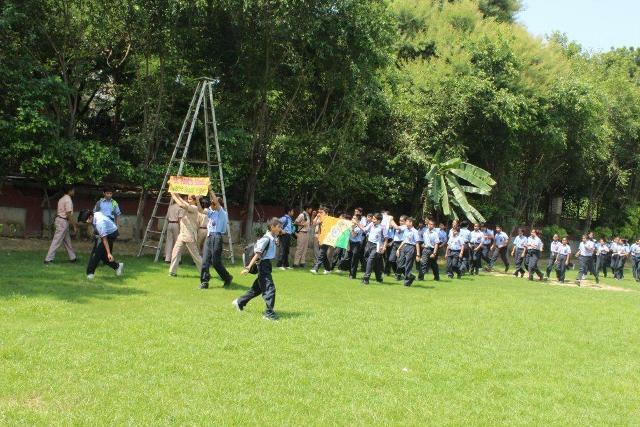 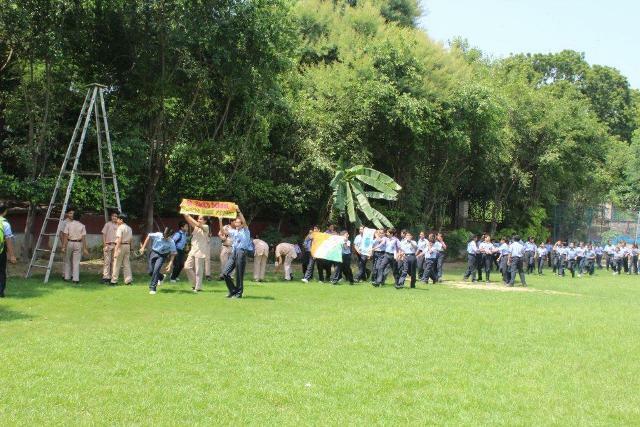 A mega tree plantation drive was organised on 5 September at St. Paul's School for the eco club students of class IX and X to create awareness and spread the message of saving our planet. 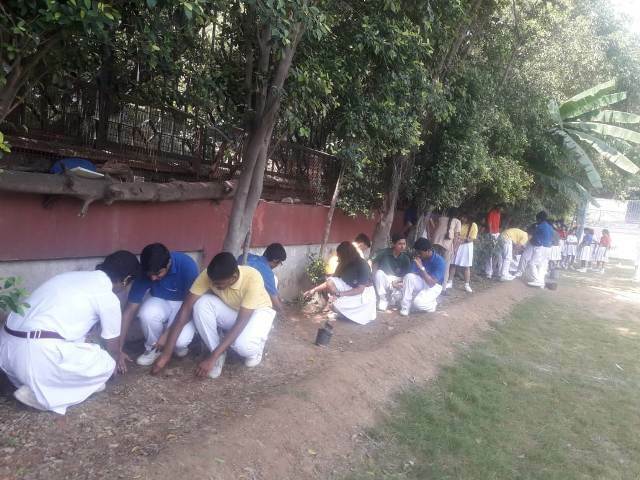 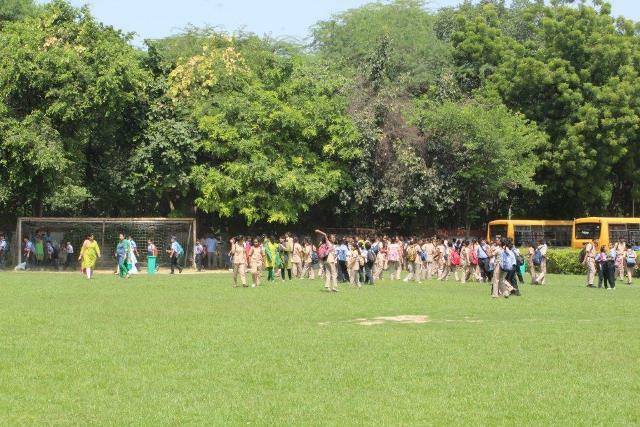 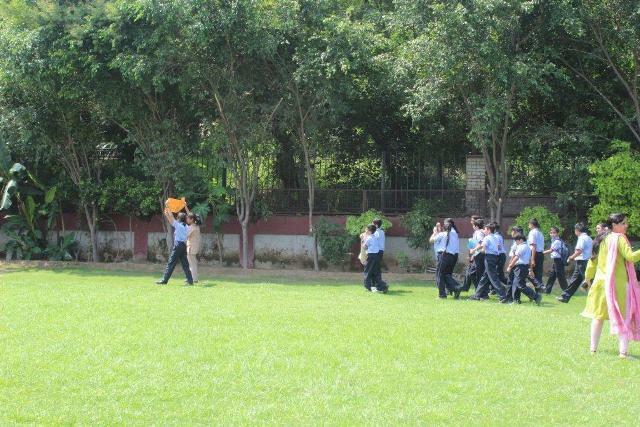 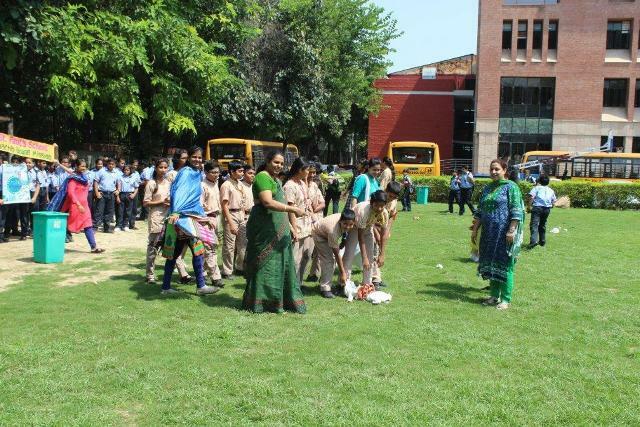 The students and teachers brought different types of saplings and planted them in the campus. 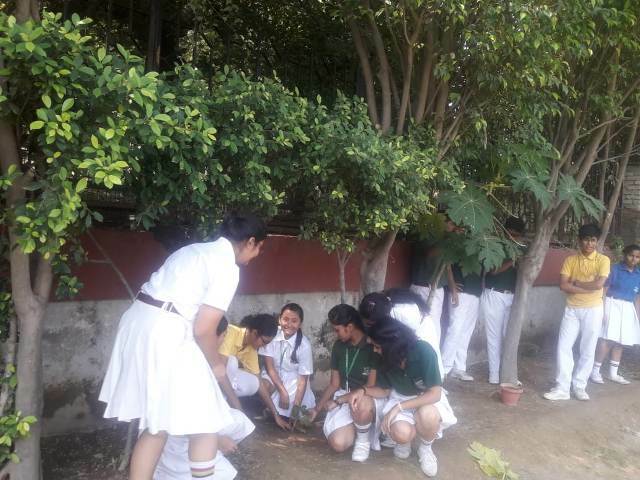 They also took a pledge to nurture those plants. 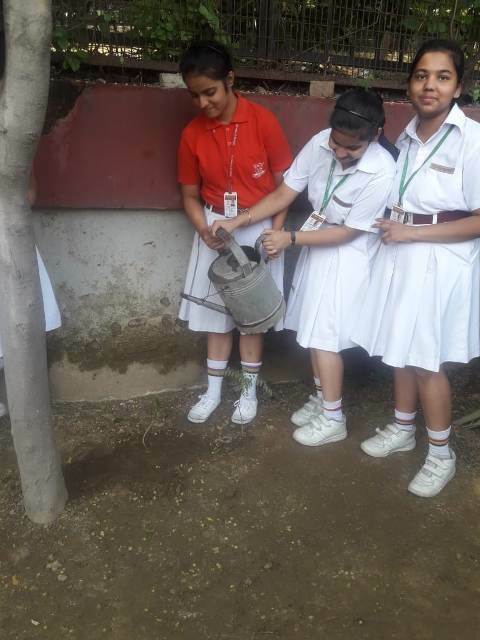 The importance of trees in contributing to the environment by providing oxygen improving air quality, conserving water, preserving soil, supporting wild life and providing shelter, medicine and tools was explained to students on the occasion. 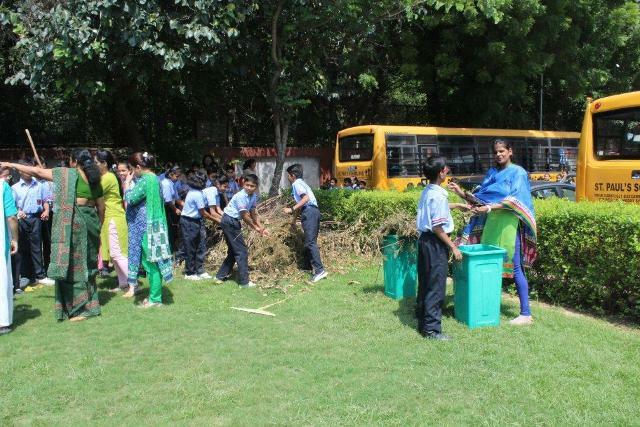 We hope to make the movement an annual event to mark the significance of preserving trees which play a vital role in maintaining the ecological balance. 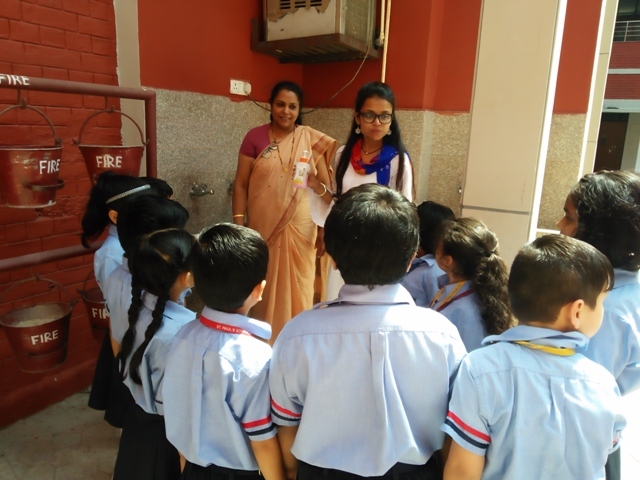 A Painting Competition was organised for classes 1-5 on various burning issues such as Global Warming, Air Pollution, Clean Surroundings, and Preserving Trees etc. 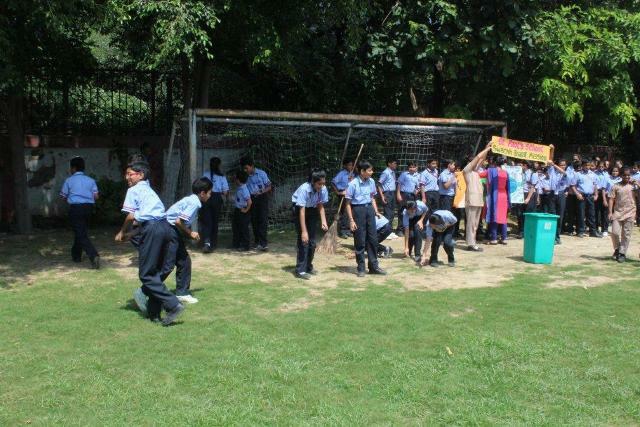 The children came out with various innovative thoughts and creativity. 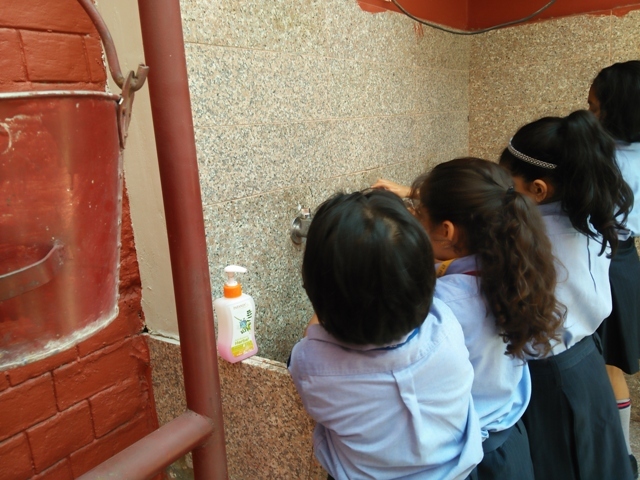 Hand hygiene at home, school and within our communities plays an essential role in helping to reduce the spread of infectious diseases. 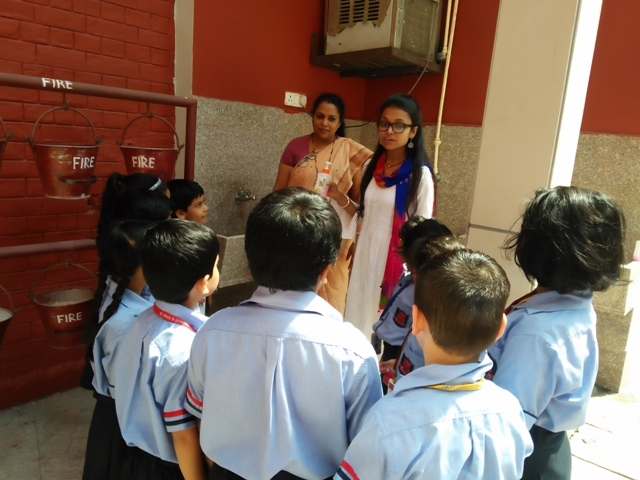 Children are usually taught to wash their hands when they are young, but reinforcement of hand washing by parents often decreases when children reach school. 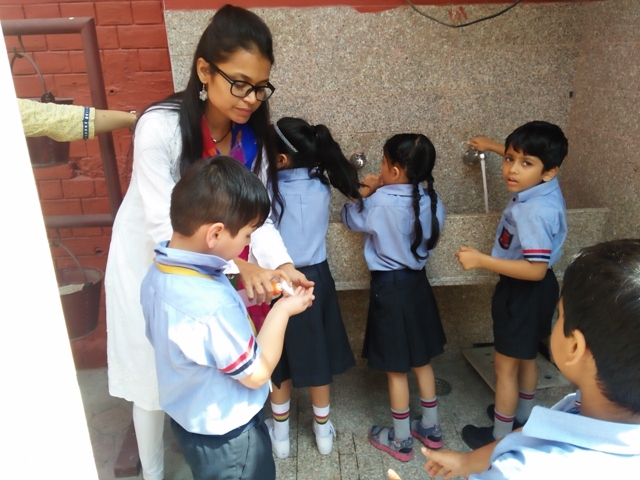 The impact of poor hand hygiene habits is linked to increased occurrences of illness and infections. 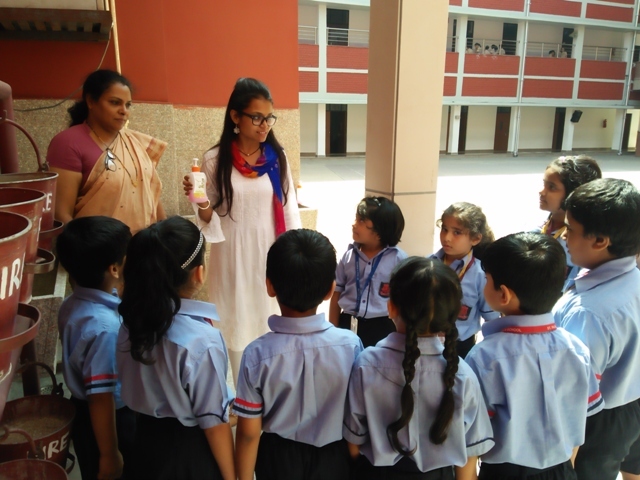 Teaching children appropriate hand hygiene habits can result in the decrease of absenteeism from school. 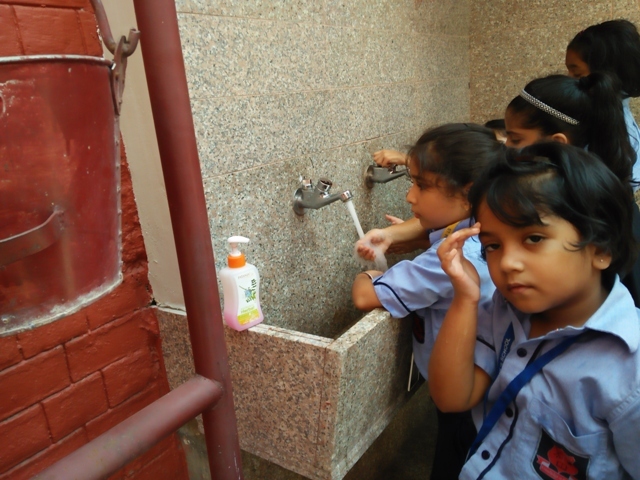 So it is a “shared responsibility” between homes and classrooms to prevent infections. 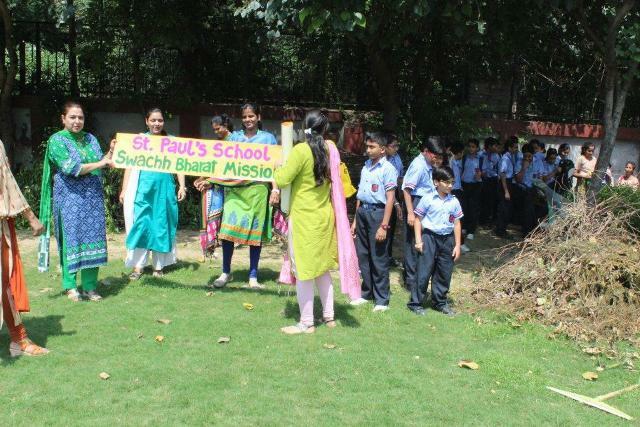 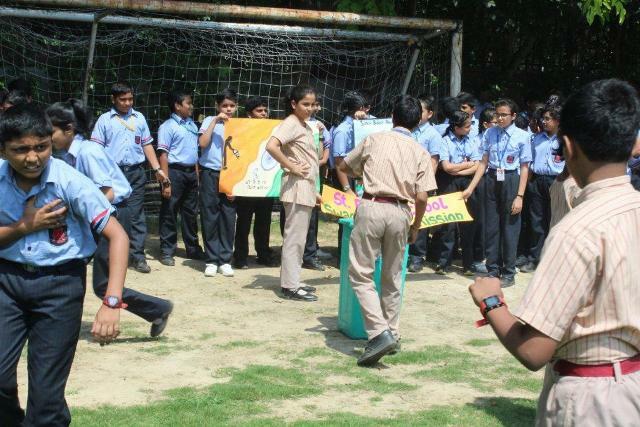 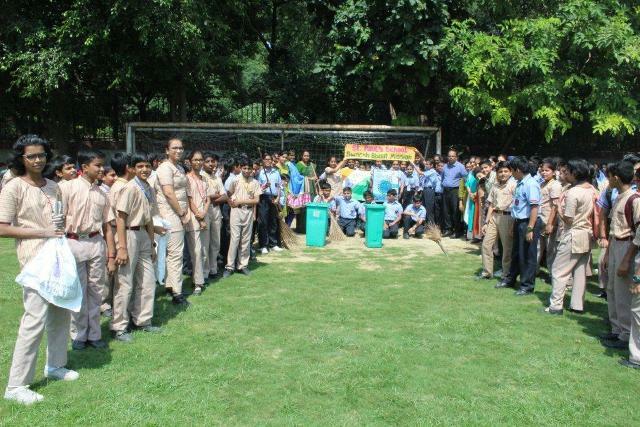 St. Pauls School organised hand wash day to inculcate and reinforce the importance of personal hygiene in students. 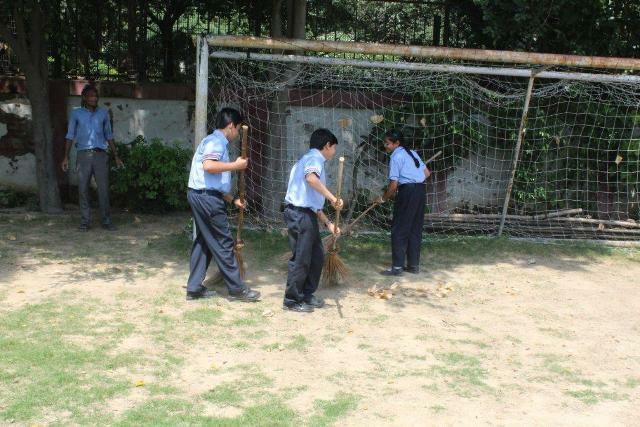 Cleanliness is equal to Godliness. 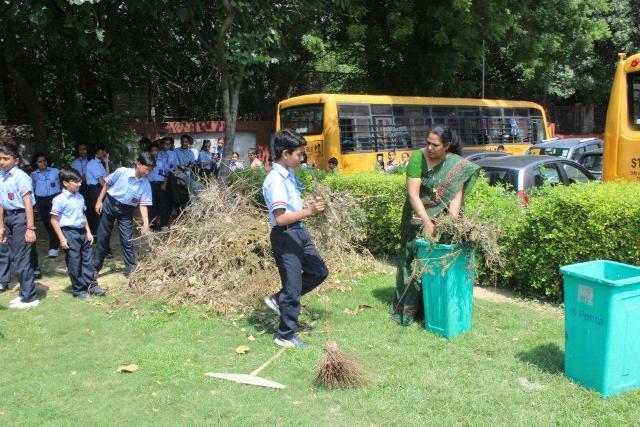 Cleanliness is not a work which we should do forcefully. 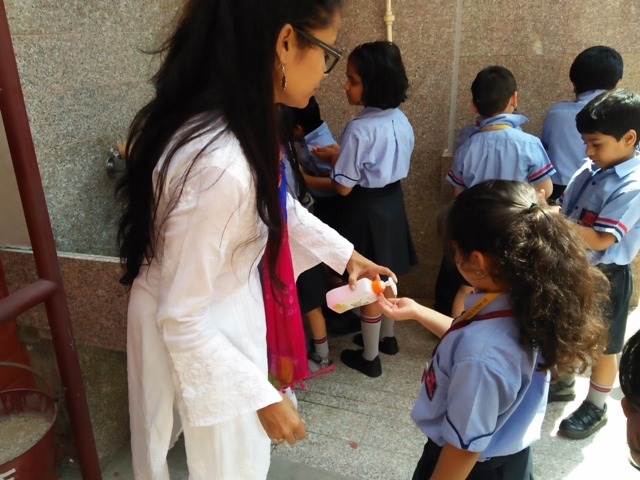 It is a good habit and healthy way of our healthy life. 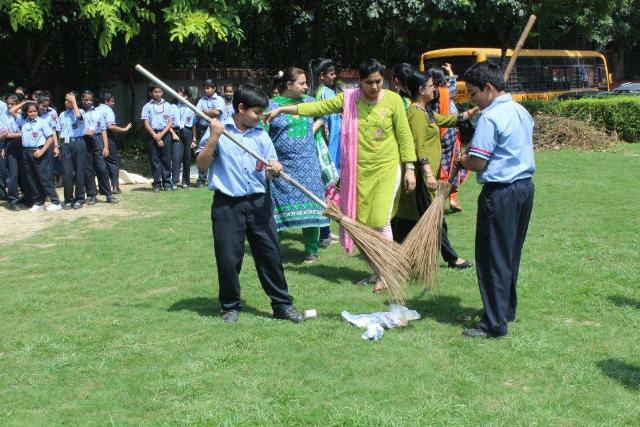 All type of cleanliness is very necessary for our good health whether it is personal cleanliness or environment cleanliness. 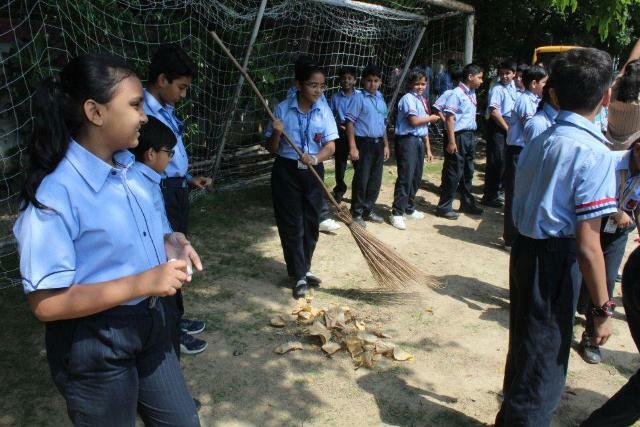 It is a very simple to include cleanliness in our habit. 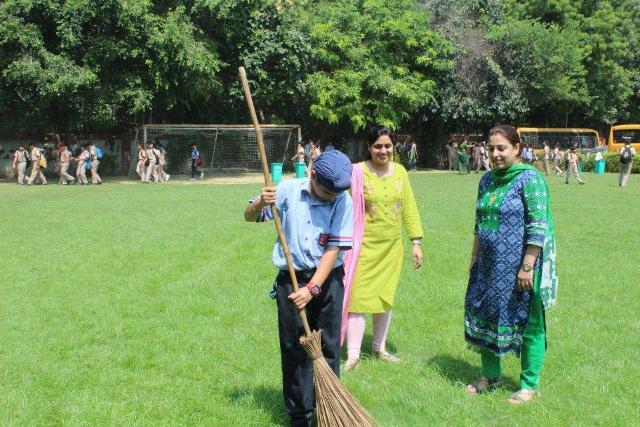 It should be practiced from the childhood which can only be initiated by each parent as a first and foremost responsibility. 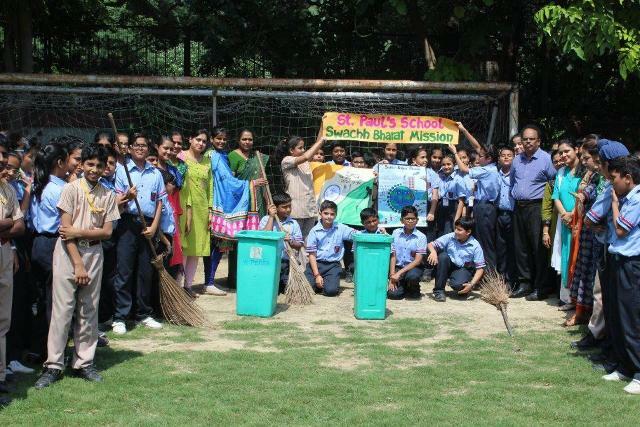 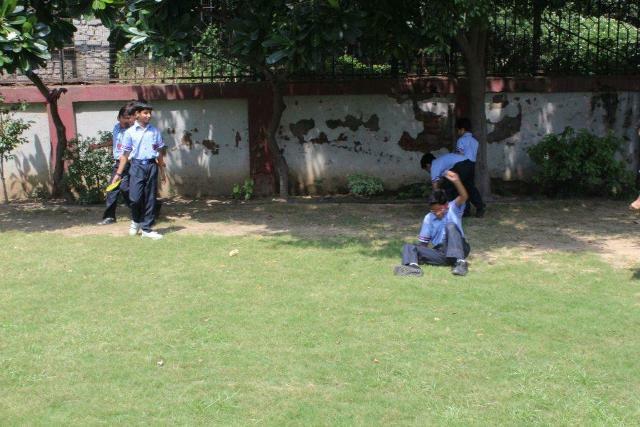 Therefore, St. Paul’s School, took an initiative to inspire and imbibe the importance of cleanliness in our surroundings by conducting a cleanliness drive within the school premises.